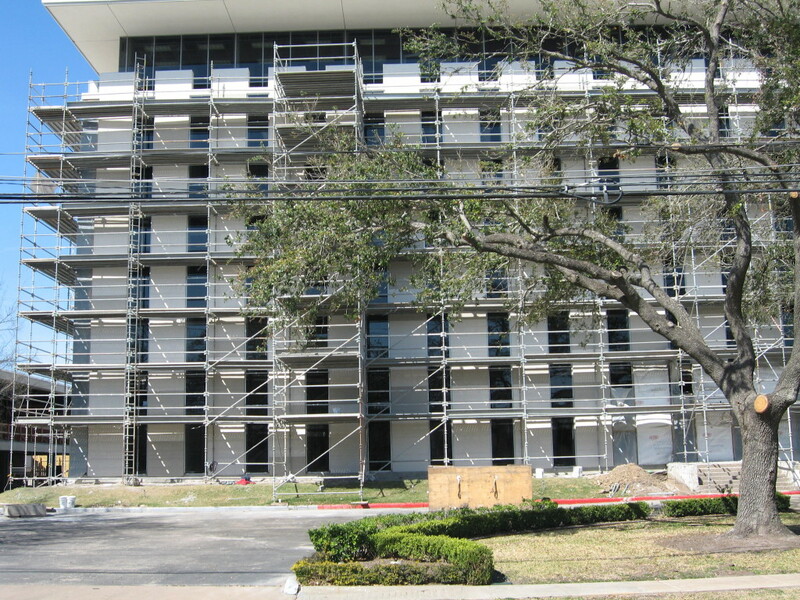 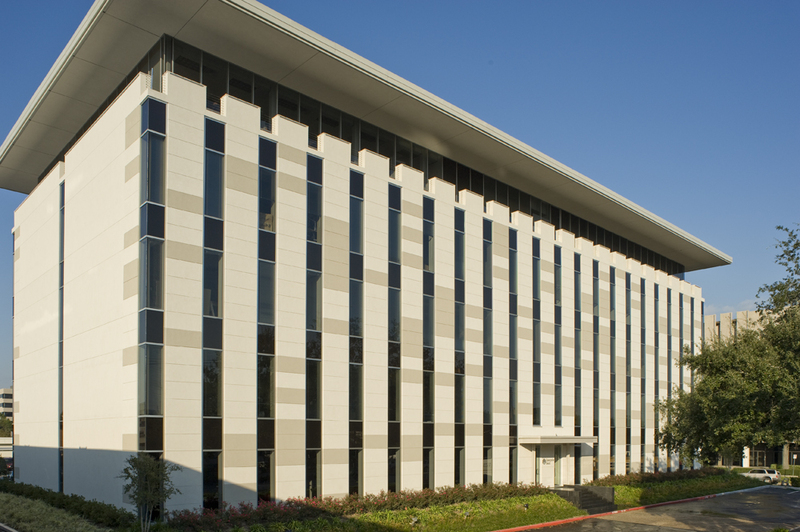 This 5 story, approximately 54,000 square feet office building was damaged by Hurricane Ike. 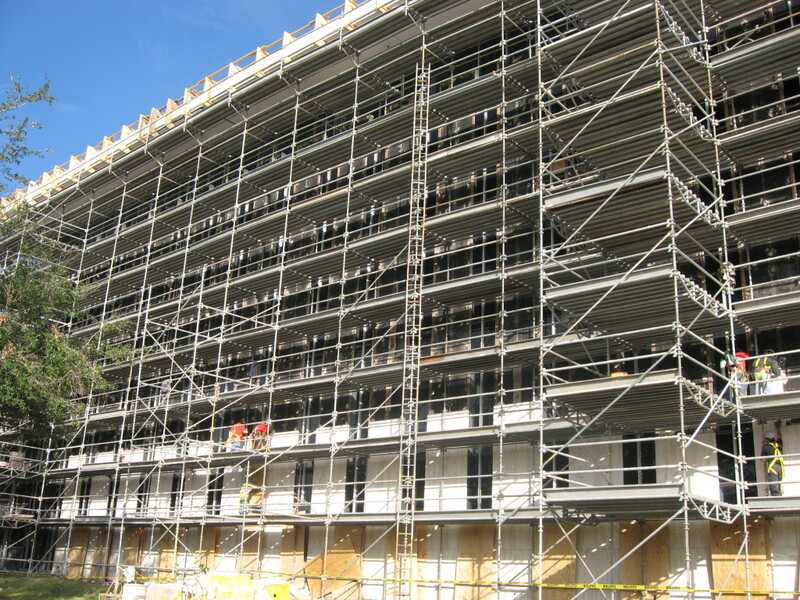 Managed Response, Inc. developed the damage and repair scope report and the repair cost estimates. 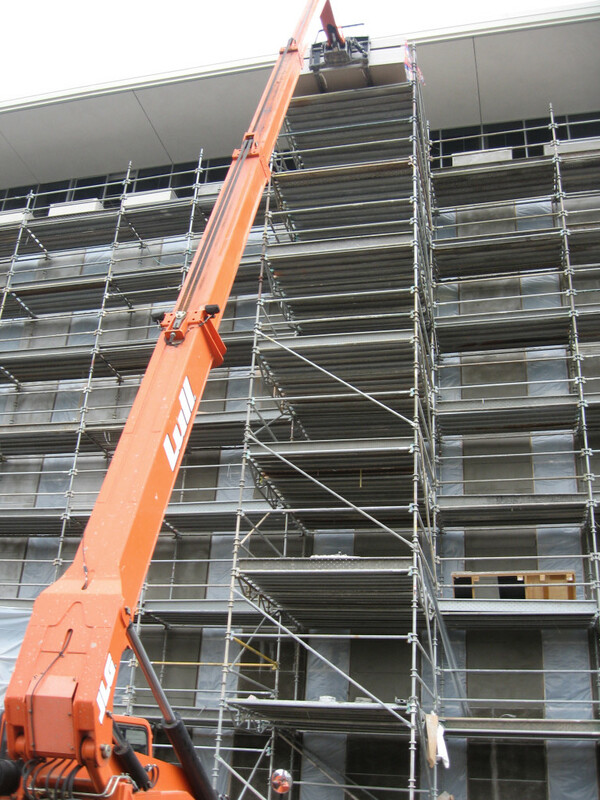 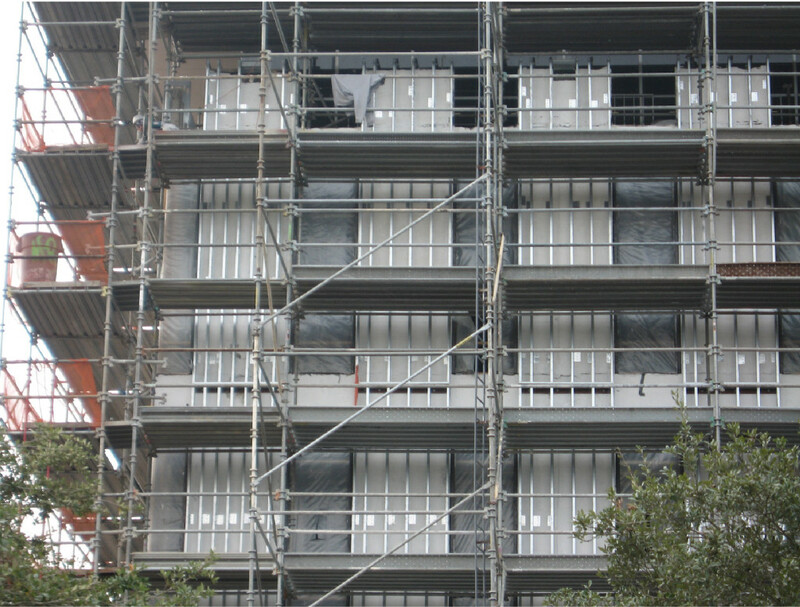 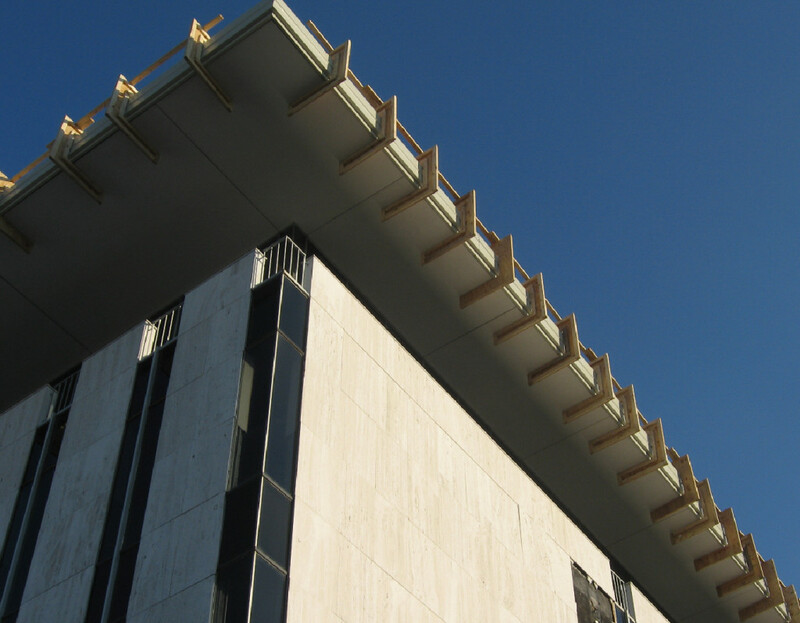 We performed an exterior cladding engineering analysis which established the need for cladding replacement. 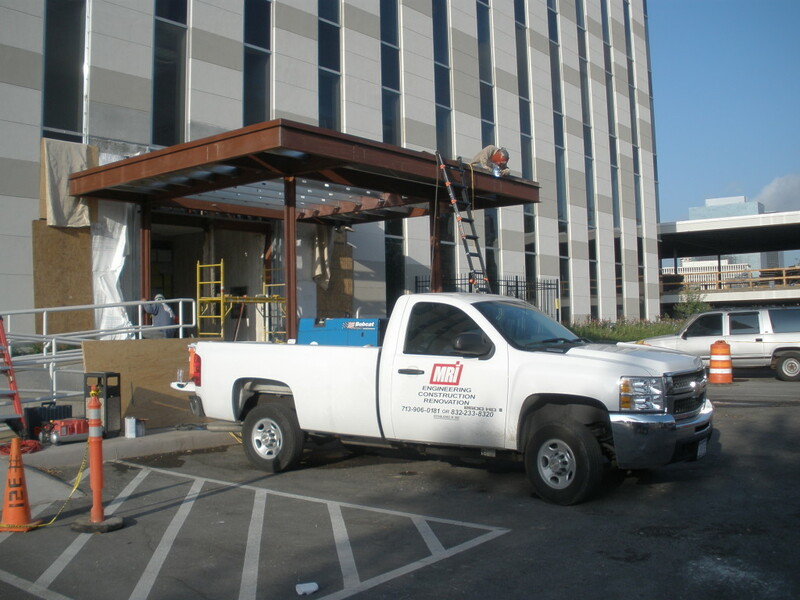 MRI managed the structural re-design process, obtained emergency building permits, and the removal and replacement of the exterior walls and glass. 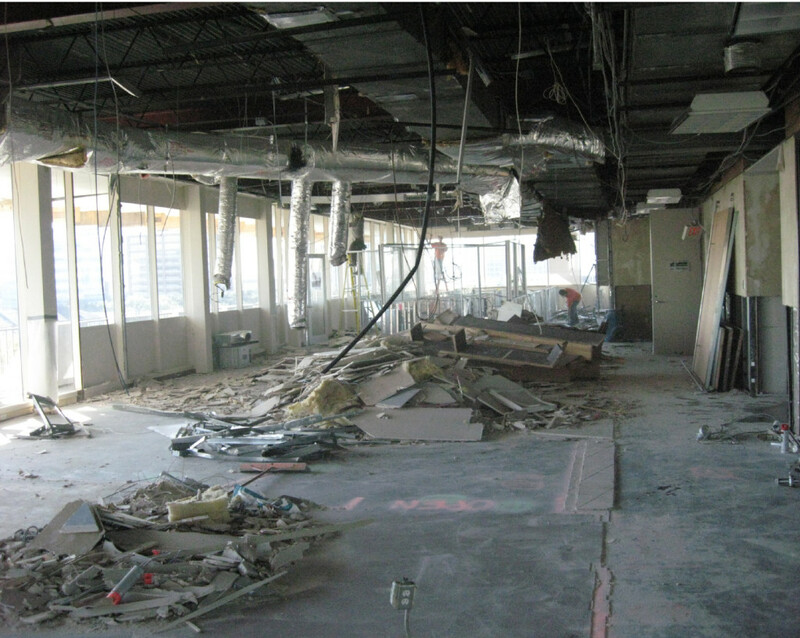 The top three floor interiors were demolished and renovated.